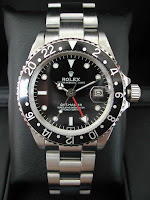 A replica will not only look shabby on your wrist, it will also show your dim-wittedness over your purchase. 1/ Clear Caseback - It is the easiest way to recognize a counterfeit, Rolex has never been making a watch with a "skeleton caseback" in his history. 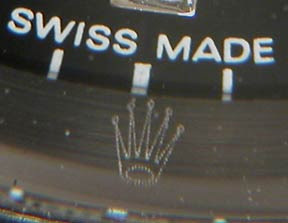 2/ Engraved Caseback - Again, Rolex does not engrave the caseback with logos, hallmarks, or designs (as shown in the example above). Genuine Rolex models will have a "smooth" caseback, and are free of these engravings. The rare exceptions to this are ladies' models (prior to the mid 1990's) which had "Original Rolex Design" or a similar variation engraved on the caseback in an arc fashion. 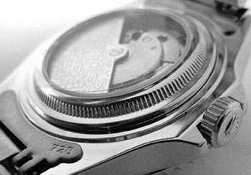 Another exception is on the Sea-Dweller case backs which will have "ROLEX OYSTER ORIGINAL GAS ESCAPE VALVE" engraved around the outside of the caseback in an arc fashion. 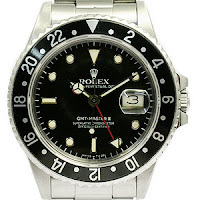 3/ Cyclops Magnification Bubble – The crystal on authentic Rolex watches features a “Cyclops bubble” that offers 2.5 times magnification of the date. On fake Rolex watches, this bubble is often off-center or made of glass, and usually approaches only 1.5 times the magnification. 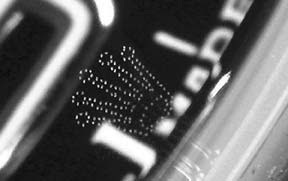 4/ Micro-etched Crystal - Since 2002, Rolex marks his coronet symbol into the crystal (just below the 6 o’clock position). Though it is difficult to see with naked eyes, but it can be identified under magnification. The detail is so precised that the logo cannot be replicated accurately by the counterfeits. the biggest difference being that the "balls" on the tips of the fake are so small. 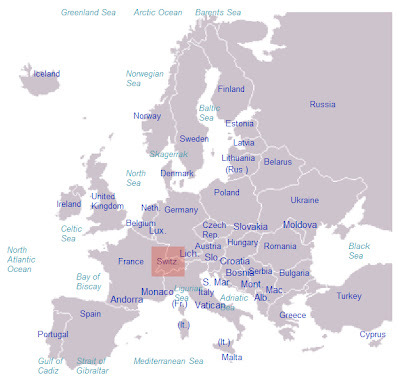 Switzerland is actually also known as "Confoederatio Helvetica" in Latin. 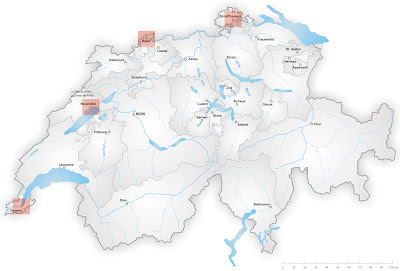 "Confoederatio" stands for "confederation", "Helvetica" derives from the Latin word "Helvetier", the name of the people who lived in the area which became later Switzerland. Therefore the abbreviation "CH" is picked under the ISO country code system. She is refreshing, naive, and simple. The pinky fresh looks make most things happened. Blunt and direct are the strengths. She is sign of romance, but it comes and it goes like thunders. It is excellent when she is young. Rosé is neither purely Red nor purely White. Technically, it is an "unfinished red wine". However, it possesses the refreshing qualities of White, and some characteristics of Red. The color is ranged from a pale orange to a vivid near-purple. There are three major ways of making Rosé. 1/ Red-skinned grapes are crushed and the skins are remained in contact with the juice for a short period. The grapes are then pressed. As soon as the desired color has been attained during fermentation, the skins are being removed rather than left in contact throughout the rest of fermentation. 2/ The second way is known as saignee, or bleeding (it is used when winemaker intends to make Rosé with a more intensed color). After the color is satisfied during the initial fermentation, certain amount of juice is taken out. This certain amount of juice is then fermentated separately and become Rosé. 3/ The third method is simply adding of red wine to a white to impart color. However, it is discouraged in most wine growing regions, except for Rosé de Champagne. Even in Champagne many producers do not use this method. 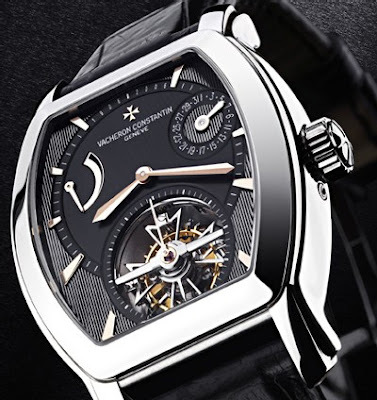 The British Masters SA is a private Anglo-Swiss owned firm founded in 1995 by a Swiss watchmaking engineer Eric Loth in the Neuchatel canton, Switzerland. The British Masters continue to write the history of two legendary watchmaking names: Graham and Arnold & Son. 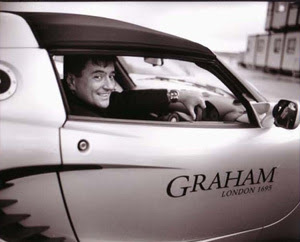 As the only conceptual heir to the great watch making dynasties of the United Kingdom, the Graham brand vouches for a mission which requires a lot more than cool composure to perpetuate the extraordinary ingenuity of the British master inventor. Since 1764 every great British maritime expedition had an Arnold & Son timekeeper on board. It is a tradition that Arnold & Son maritime clocks accompanied the most famous of British explorers - Sir John Franklin, Captain Phipps, Sir Ernest Shackelton and the Legendary Captain Cook. Amongst vintage watch collectors, one may regard "LeCoultre" as watches made by Jaeger-LeCoultre, where they were only cased, timed and marketed for the Americans to avoid high tariffs of the time upon imported watches. 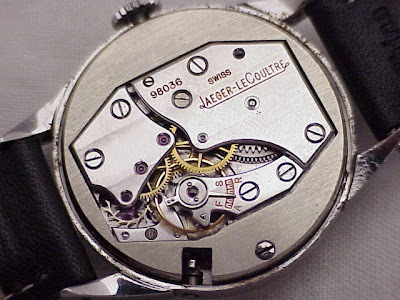 In fact, the "LeCoultre" was made by Longines-Wittnauer between 1935-1985, and JLC movements were used. However, cases were supplied by Longines-Wittnauer's suppliers. 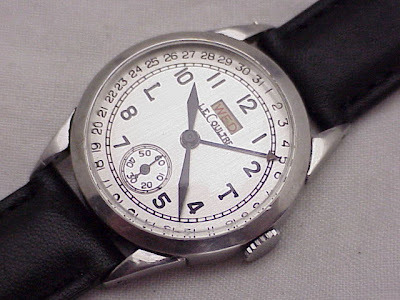 As quoted, "Most LeCoultre brand watches were manufactured by a U.S. company called Longines & Wittnauer. This company purchased movements from our company and manufactured their own watches with the brand name "LeCoultre" between 1935-1985. This company is no longer in business in the U.S. and they did not maintain any archived records that we are aware of. This company was not a part of our firm and did not have any legal connection to our company. We were their supplier for movements." Therefore, "LeCoultre" was not an affiliation of Jaeger-LeCoultre. An interesting move had been made by Tiffany & Co. 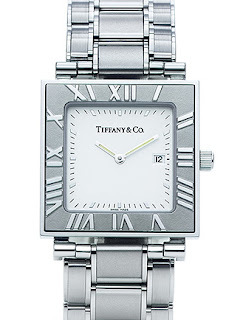 Currently, Tiffany produces their own classic watches under their brand. Now, they had announced an alliance with the Swiss holding Swatch Group for the development, production and worldwide distribution of them. The head of the American jeweler, Michel Kovalsky said Tiffany watches, manufactured and promoted by Swatch Group, will take a more powerful stand in the world market. He said the association agreement is a "historic event" for both companies. With only a year of negotiations, the agreement will last for 20 years (with an option to extend the deal for another 10 years). Swatch will incorporate a new watch-making company under the name of Tiffany in Switzerland, and the trademarks of Tiffany will be used.